If social listening isn’t clearly benefiting your business, it could mean your approach has holes. By monitoring URLs, keywords and hashtags – either manually or with a tracking tool – you can collect information about prospects, competitors and your industry at large to inform sales and marketing efforts. You’ll also open opportunities to directly interact with audience members. By tracking a range of terms, you can reveal users in your target market who may not know about your business. It can take between seconds and days to find posts containing your terms, depending on the social scale of your business and industry. Regardless, consider users who post with those terms as prospects. The next step involves putting your social media sales hat on. Join the conversation by replying to them. For example, give your opinion about a trend or send the prospect to a relevant page on your website. This can earn you a fan and generate interest in your brand. The user may engage with you in the future or explore your website and eventually convert. With similar tactics, you can find users eager to try new products and services. Track your competitors’ usernames, brand hashtags and product names to locate prospects who may be tired of their services. As you identify unhappy customers, ask them what they’re looking for in an ideal product. If you can meet their needs, link them to a demo, discount or free trial. But remember, they’re upset. Use gentle language and don’t force a reply from them. Effectively marketing a product through content such as ads and landing pages involves speaking the audience’s language. This is largely because it shows you understand their common train of thought. As a result, you can better communicate with them. Without compromising clarity, implement the findings in your content. Unconvinced it’ll make a difference? Run a landing page A/B test using your writing style versus an adjusted style that uses your audience’s diction. Go forward based on the winning conversion rate. As brands turn to popular online personalities to post about their products, social listening is becoming a viable way to identify influencers. You then need to determine who’s earning the highest engagement rate when sharing this material. 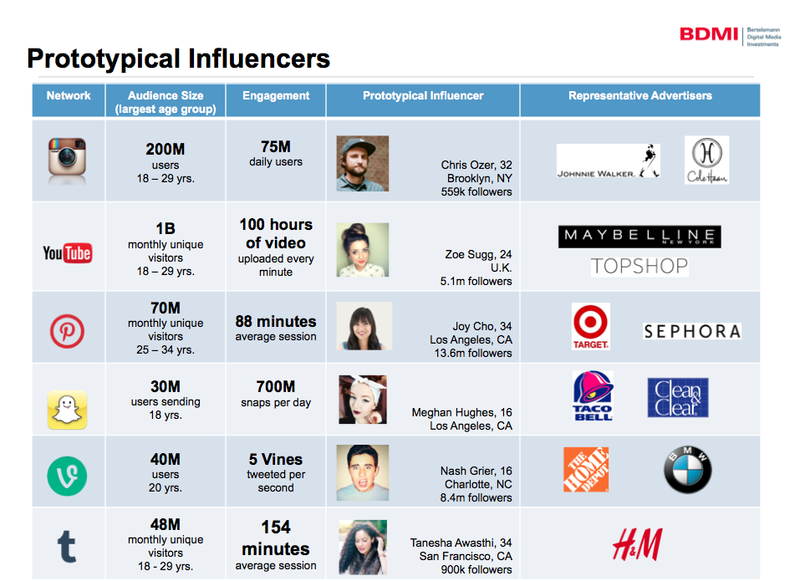 After you identify influencers, reach out to them by pitching your campaign idea. Explain how they’ll benefit and then ask for their participation. Tracking your brand and product names can uncover customer feedback across niche and popular social platforms. Combined with positive and negative terms, such as “does” and “doesn’t,” you can locate reviews, complaints and endorsements. As customers post positive comments, ask to use them as testimonials on your website. At your discretion, respond to negative comments by apologizing or explaining you’ve fixed issues that concerned them. If you only pay attention to your direct mentions on platforms such as Twitter and Instagram, you can miss chances to connect with prospects and nurture leads. The solution is to monitor the names of your business, products and services, along with their common incorrect spellings. 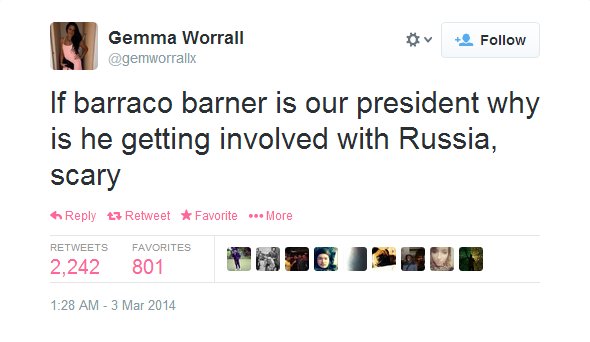 People can even incorrectly spell the U.S. president’s name. For the latter, type the names into your phone. Note any autocorrects and create social listening trackers with your tool of choice. You can also think up misspellings on your own. Monitoring the social web for news and trends can provide topics to post and blog about, keeping your content marketing strategy fresh. To stay on top of what’s relevant, track keywords and usernames for big players and authoritative publications in your sector. These tweets use #Breaking, #Trending and #Developing. As you collect data about news and trends, your business can demonstrate expertise by creating and promoting articles that explain a story’s background issues. This may seem like a moot point to some, but many marketers don’t track social media campaigns run by rivals, role models or even their own brands. Since many social listening tools have analytics suites, you can collect data surrounding hashtag campaigns on Twitter, Instagram and other platforms. A multi-channel social listening strategy can reveal audience activity on platforms you didn’t know about. You may uncover conversations surrounding trends, competitors and even your business by searching through different forums, communities and social sites. As you discover platforms that audience members frequent, read their posts to gain more insights about their needs, desires and pain-points. Answering questions isn’t always a way to overtly promote your business. Rather, it introduces you to prospects and helps build rapport. 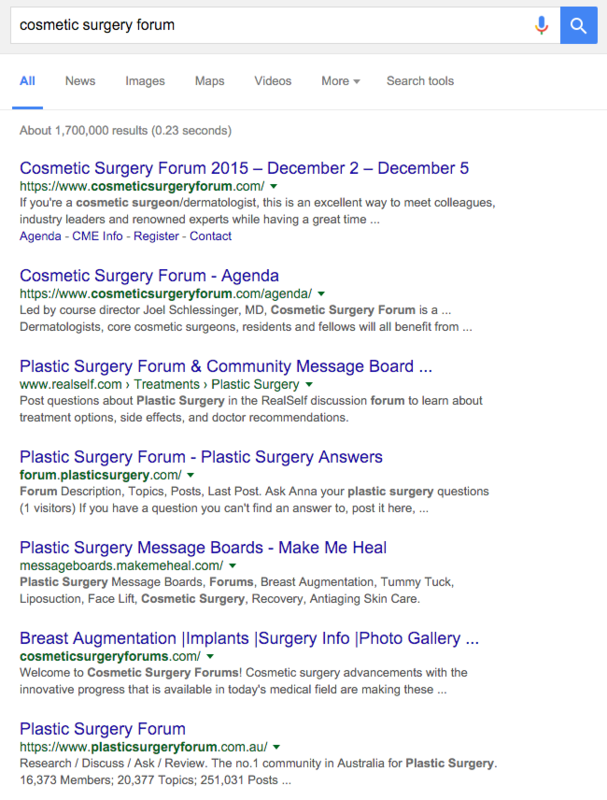 You’ll inevitably stumble upon queries as you track brand and industry keywords. For example, if you make task managers, you’ll likely find questions about prioritization and project management. You can respond by giving an answer or link to a relevant blog post. It’s less common for people to ask for task manager recommendations. But when that time comes, feel free to make the case for your product. Many recruiters scan people’s social profiles before making a hiring decision, but social listening can also help find job opening candidates. This is the most literal way to use social listening for business growth. This tactic has limitations. Unless your software scans profiles, it will flag users solely through the content they post. But it’s certainly common for people to talk about job searches on social media. Monitoring how a competitor’s content performs on social media can help you develop blog ideas and tactics. Since you likely share an audience with opposing businesses, content that works well for them can work well for you. Start by tracking a content piece’s URL and title. Depending on your tool, this should generate engagement data – how many times it’s been shared and by whom. You may also see opinions and conversations about the piece. Analyzing the profiles of users who post with your monitored terms is a way to build buyer personas – representations of customer groups to help you understand your target markets. Third, sort the profiles into groups based on this data. You may be surprised to learn which kinds of people make up your social audience. Understanding who you’re communicating with should boost clicks and engagements as you craft messages and campaigns. Depending on your organization’s structure, putting these ideas into action could involve collaborating with a different department or the team member beside you. Regardless, uncovering them starts by tracking broad industry terms. For example, if you’re a marketer for an analytics brand, you might monitor “metrics” and “social data.” You’ll eventually see someone express a need or desire. Reach out if you can already solve their pain point. If not, consider taking the necessary steps to do so. 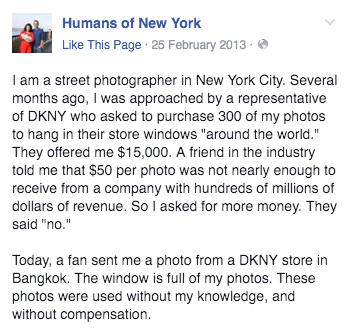 With its social listening strategy, DKNY reacted to this Facebook crisis within four hours. Monitoring brand and industry keywords can inform you when concerns and problems develop, helping you quickly react. Let’s say you’re in the software business. One day, you notice someone tweeting about a significant error. If you can replicate it, try to fix it. Then, reach out to the user to explain it’s on the mend. If you can’t replicate it, show your concern. Tweet with the user and ask for more information. What’s the value of a speedy reaction? Consumers expect you to swiftly address problems in the age of social media. To see why, read about Domino’s Pizza employees filming themselves ruining ingredients. A slow, or non-existent, reaction can push customers away and damage your reputation. Keyhole monitors real-time and historical data around URLs, hashtags, keywords and usernames on Twitter and Instagram. In a shareable and printable dashboard, it displays this data in tables, timelines, pie charts and bar graphs. Talkwalker tracks real-time and historical data surrounding keywords, taking data from almost all major social platforms. It also monitors blogs, forums and online news websites for keyword mentions. You can use Talkwalker as a traditional media monitoring tool, too. 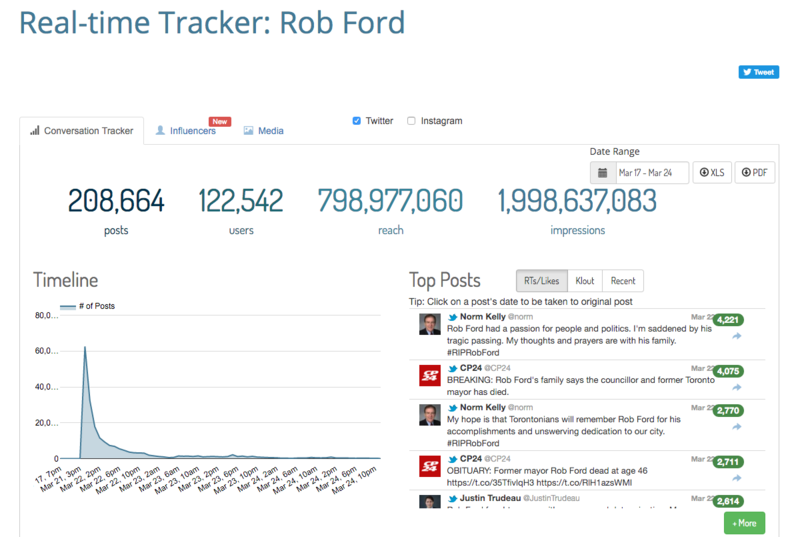 It tracks keywords on global TV, radio and newswires. 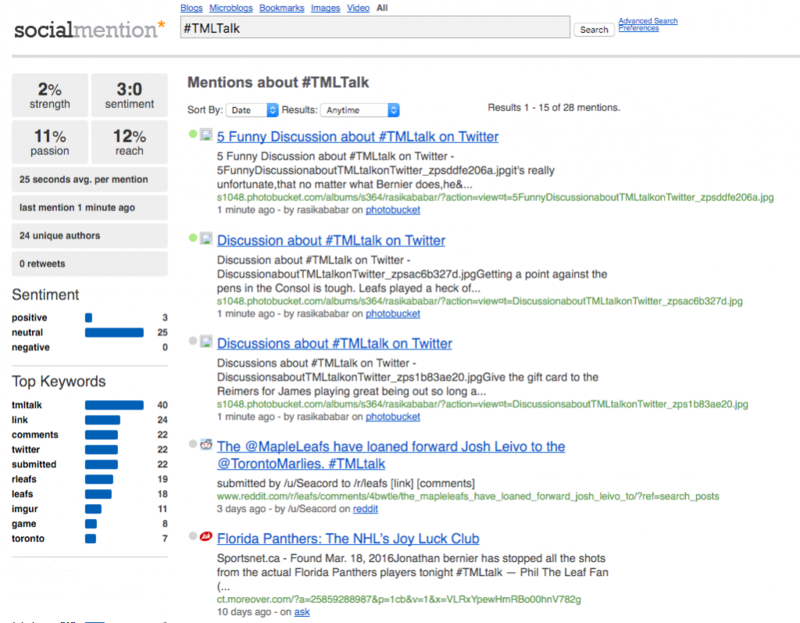 Think of Social Mention as a search engine with a complementary social media analytics suite. Typing in a keyphrase will generate long and detailed results pages. They’re each filled with user-generated content up to a month old from more than 100 platforms. Unlike the other tools on this list, Social Mention neither archives data nor continuously monitors your search terms. Whenever you need an update, you’ll have to start a new search. With the right tool, social listening can contribute to your business’s growth in at least 15 different ways. Depending on your brand’s nature and social scope, some benefits may emerge as more tangible than others. But no matter how you approach social media monitoring, one benefit will likely stay consistent: You should gain more information about your audience, informing your online marketing tactics.